CRESST is seeking CRESSTCON’18 sponsors. 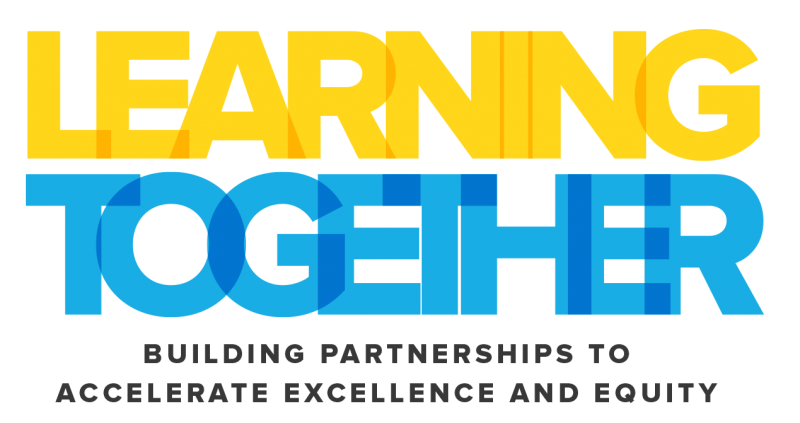 As an intimate conference, this is a unique opportunity for sponsors to engage with national education leaders and experts in early childhood and English learner assessment, equity, gaming for learning, innovations in technology, and big and little data. Attendees include global game-changers in policy, technology, and data; higher education professionals; researchers; and companies all presenting, examining, and discussing insights and strategies aligned with our conference theme. Work with us to transform the way people learn, both within the educational field and across a diverse range of industries—positively impacting millions around the world. Our dynamic keynote speakers are Bror Saxberg, Vice President of Learning Science at the Chan Zuckerberg Initiative, and Marcelo M. Suárez-Orozco, the Wasserman Dean, UCLA Graduate School of Education and Information Studies. Sponsor a Breakout Session for CRESSTCON’18—Topics include Technology in Instruction and Assessment, Telemetry Data, STEM & Equity, Statistics and Methodology, Social Emotional Learning, Innovations in Early Childhood Learning and Assessment, Games & Simulations, and Evaluation. The Innovation Showcase at this year’s conference will feature designers, researchers, and practitioners from over 10 universities and organizations demonstrating their latest tech and research. We are addressing—head on—education’s biggest challenges and we want to transform the way students learn, both within the educational field and across industries. Take advantage of this opportunity to sponsor CRESSTCON’18 as we explore, seek solutions, and learn together. Please contact Jesse Markow at jmarkow18@gmail.com for more information about sponsoring CRESSTCON’18, as well as opportunities for expanded sponsorships.